Hard Candy: A Small Peek at the Large Collection! 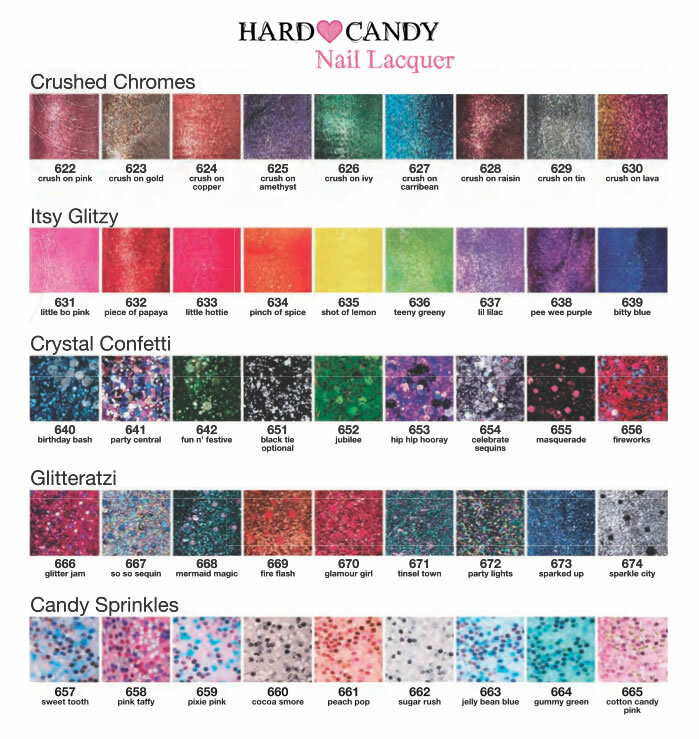 Hard Candy recently launched 45 new shades of Nail Lacquer for 2013. The polishes are separated into five new collections with nine shades in each. There's a ton of variety and they're only $3.97! Today I have two swatches from each collection to show you. At the end of this post is a graphic of all the available colors. The first two polishes are from the Itsy Glitzy Collection. These polishes are all rich-colored microglitters. I didn't expect to love Little Bo Pink so much, but I think it's my surprise favorite. It's simply a really pretty pink with a beautiful finish. I used three coats. Lil Lilac isn't nearly as purple as the promo shots. It's more of a light pink, but with an unexpected gold shift. It almost looks like a pink to gold gradient in my pic! This is three coats. The next two are from the Crushed Chromes Collection. These shades have a golden textured finish. Application was really smooth. Crush on Caribbean is a dark multi-chrome blue/green. My only complaint is it did stain slightly so be sure to wear a basecoat. This is two coats...which was perfectly good for real life, but I could have used a third coat for my pics. Crush on Pink is a medium rose gold pink. You can really see the golden textured finish with this one. Otherwise, it's very similar to Lil Lilac so I don't think you need both. This is also two coats. The polishes in the Crystal Confetti Collection are described as full coverage...but I was a skeptic and used a base color. However, now I'm a believer. I really think you could easily get these full coverage in two coats. The glitter is multi-shaped and sized which gives it a cool texture. Celebrate Sequins is holographic silver...wow...like it almost hurts my eyes. This is just one coat over two coats of Hard Candy Crush on Caribbean. I can't tell if Fireworks is dark pink or red...it's both. 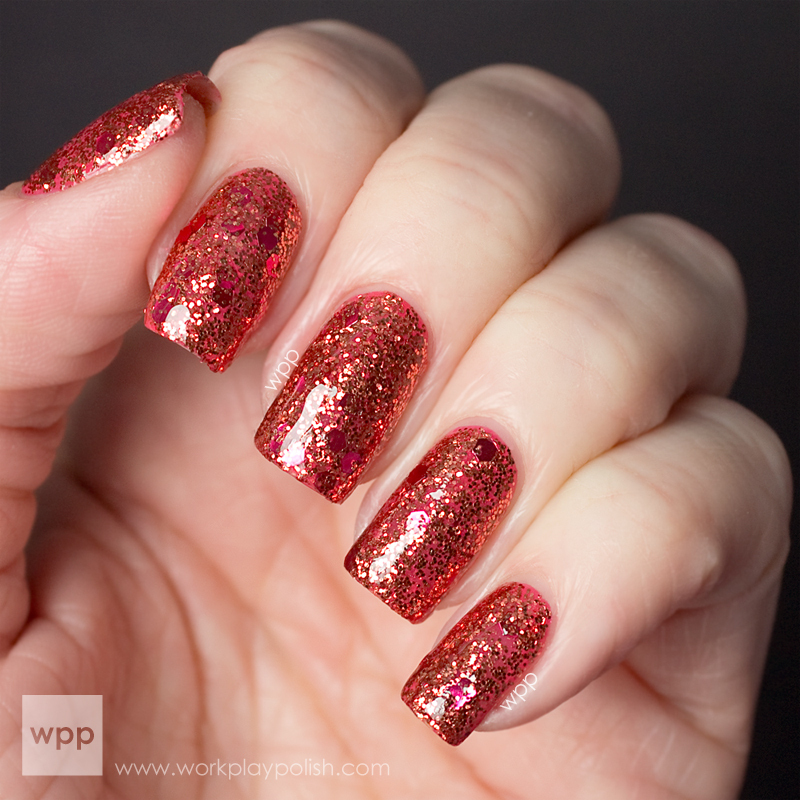 This is the only polish of the ten that has bar glitter. Fortunately, I didn't experience the curling bar glitter that other bloggers have noted. Maybe my bottle is from an "improved" batch? This is one coat over one coat of Pure Ice Cherries on Top. The Glitteratzi Collection polishes all have a combination of two tones - a smaller glitter in one shade and larger hexes in coordinating shade. Fire Flash is a fun mix of copper and fuschia. I used one coat of OPI I Eat Mainely Lobster as a base and one dabbing coat of Fire Flash. I went back and filled-in some "balder" spots but didn't quite do a second coat. This is another surprise fave! Glitter Jam has fuschia and blue glitters. Very sparkly. I wanted to try something different with this one, so I used one generous coat over two coats of Essie Butler Please, a bright blue. I love the result! And last but not least, we have the Candy Sprinkles Collection. 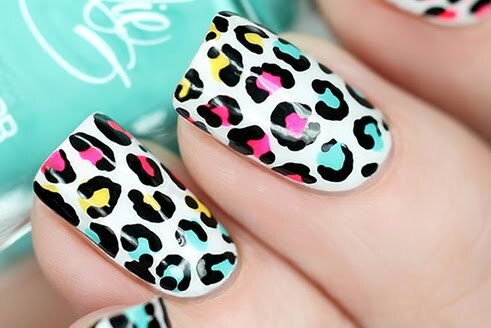 It's right on trend with the other milky-based glitters we're seeing lately (e.g., Illamasqua Speckled, Nails Inc. Sprinkles, etc.) I found these to be the most difficult to work with. They were a little thick and subsequent coats seemed to "pull away" previous coats. 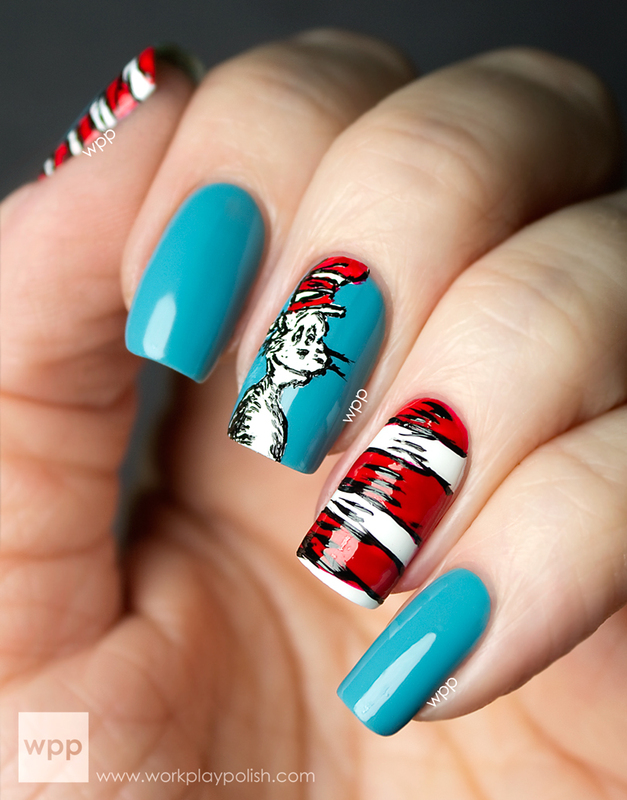 But they were worth the effort and are certainly a great inexpensive alternative for this style of polish. Sweet Tooth is a pastel blue with white, teal and lavender glitter. This is two coats over one coat of Zoya Kirsten. Pixie Pink is more lavender than pink. It has a similar glitter mix as Sweet Tooth. This is two coats over one coat of China Glaze Tart-y for the Party. So what do you think? I'm really impressed, especially at this price point. The Hard Candy Collection is exclusively available at Walmart and on walmart.com. In addition to the cosmetics brand, Hard Candy now offers a line of apparel and eyeglass frames (my daughter actually wears a pair and loves them!). 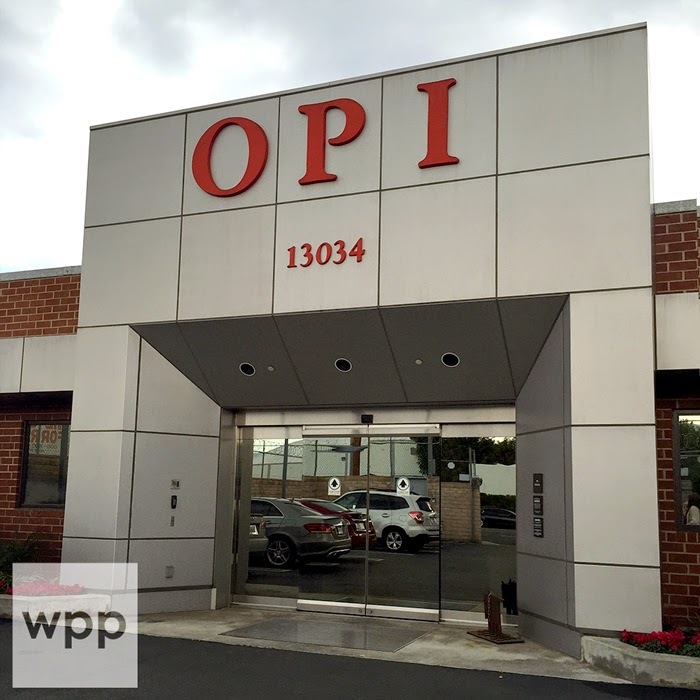 The brand can be found on Facebook, Twitter, Pinterest, and on Instagram.